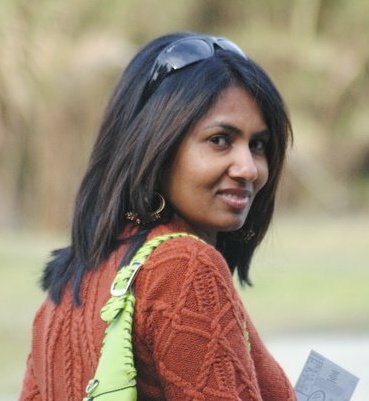 As I love music and my friends all know what I feel without music how life would be 🙂 so am sure you wont be surprised if I say I love to watch American Idol as much as any other music related program. I watch this program for two reasons – one of course music but I get to hear the new talents and that too so many youngsters which makes you feel proud too about the effort that they put in through. 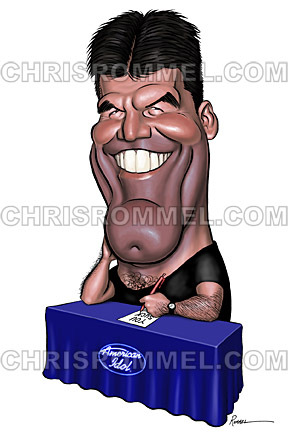 Secondly for Simon Cowell hahaha yes! I am a big fan of him. I some how like him so much that my friend teases me – Don’t call me Simon as I am not …lol! This post is basically to tell Simon Cowell that I like him and his clear cut thoughts on candidates when they come for audition. 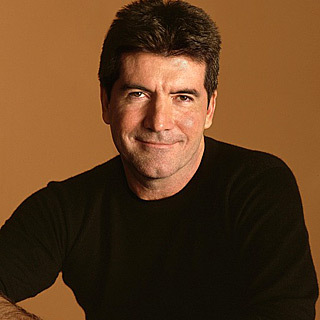 Simon Phillip Cowell (born 7th Oct 1959) is an Emmy-nominated English artist and repertoire (“A&R”) executive for Sony BMG in the UK and a television producer, more commonly known as a judge on television programmes such as Pop Idol, The X Factor, American Idol and Britain’s Got Talent. He is also the owner of the television production and music publishing house Syco. In 2006, Cowell signed to two more record-breaking deals. 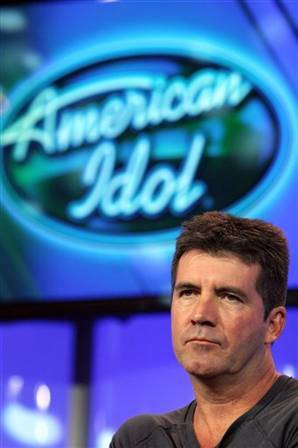 In the USA, he agreed to remain as a judge on American Idol, earning £20 million ($40 million) per season for another 5 years. He also has a deal with FOX which allows his production company to broadcast Got Talent and American Inventor on other networks, but he may not appear on them In 2006, Cowell signed to two more record-breaking deals. In the USA, he agreed to remain as a judge on American Idol, earning £20 million ($40 million) per season for another 5 years. He also has a deal with FOX which allows his production company to broadcast Got Talent and American Inventor on other networks, but he may not appear on them. But yes the program is interesting because of Simon, that’s what I feel :). I am sure many of them love Simon for what he is and I think one should always pay attention to critics as well ;). He has a good side too which media never brought up. Cowell has been involved in charity work for many years without getting much attention from the media. He supports children from The Association Of Children’s Hospices and invites them backstage to the screenings of The X Factor. When he can, he stops by some of the hospices to visit the children. He also supports animal rights and has appeared in a video for PETA in which he reminds drivers of the cruelty to animals that can occur when their pets are locked in cars in the summer. 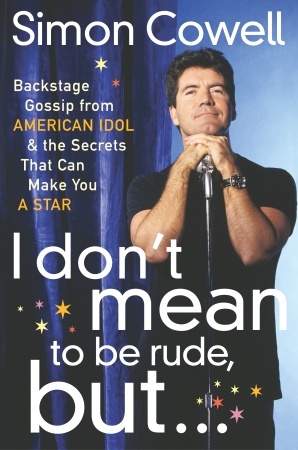 In December 2003, Cowell published a book, I Don’t Mean to Be Rude, But …. In it, he told the whole story of his childhood, his years working in music and experiences on Pop Idol, Pop Stars Rivals, and American Idol, and finally, his tips for being successful as a pop star. Was that too much for Simon…. Lol!